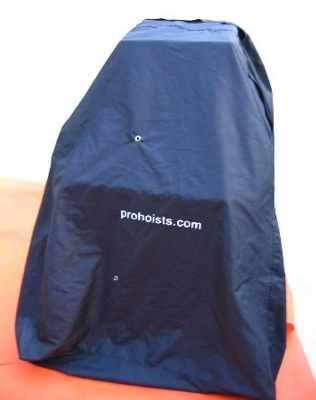 Keep your wheelchair covered during transport. As many of you probably already know, when transporting a wheelchair on a carrier it tends to collect dirt or moisture. This cover is designed specifically for preventing rain, dirt and other elements from attaching to your wheelchair while transporting on your carrier.